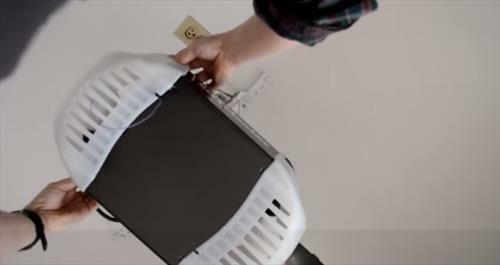 Replacing a wireless garage door opener is an easy task, that much like replacing the remote on a TV must be compatible the system, and be programmed with the unit. The first thing to do is to look at your garage door. On the side of the garage door unit there should be a manufacturer name and a model number. This can be Googled to see if you can simply buy a replacement remote. The second option is to buy a universal garage door opener that will then need to be programmed to work with your system. 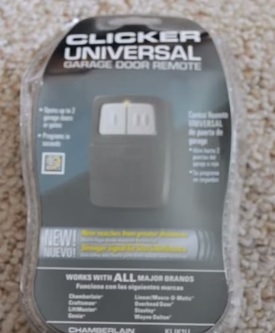 Garage door remotes come in two programming styles. 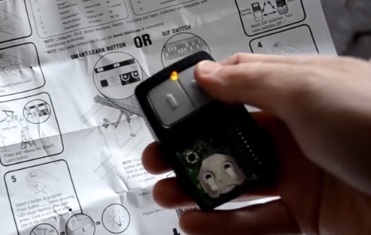 The first type is where the garage door has a LEARN/Smart button that after pressing both the LEARN/Smart button on the unit and the remote control will sync together to work. 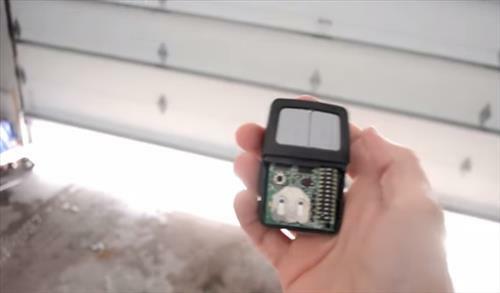 The second type has a DIP switch package where certain dip switches are placed to the ON position to make it work with the garage door. This type is used with older garage doors. The most common type is the LEARN/Smart button type where the LEARN/Smart button is pressed on the unit itself and also on the remote which codes it to work. 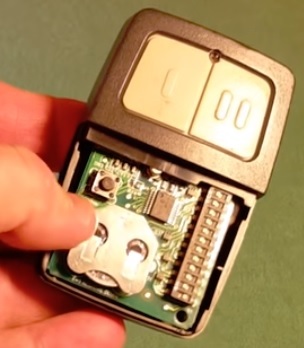 The best option is to buy a universal garage door remote that has both the DIP switches and LEARN/SMART button. Since it has both options it will work with most any type of garage door. Most all universal remotes will work similar to the below steps. Be sure to follow the steps that come with your remote. The remote has a cover that is taken off and a Smart/LEARN button is located inside. It also has a DIP switch package to work with older style garage door units. DIP switches are used on units prior to the early 1990s when the style changed. Find the name of the manufacture and model number on your garage door unit. Locate the LEARN button on the unit. Here it is the purple button. Look at the instructions which will have color codes. This unit is a Chaberline as is indicated by the color purple. 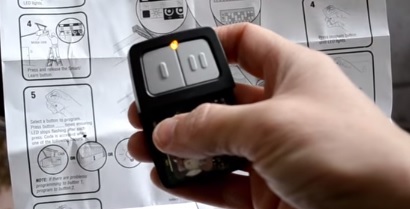 The remote control LEARN button is pressed until the LED light comes on. Next press the Smart/LEARN button on the garage door unit until the LED light comes on. On the remote select the button you want to program. For this unit (Chamberlain) as per the instructions the selected button is pressed three times. 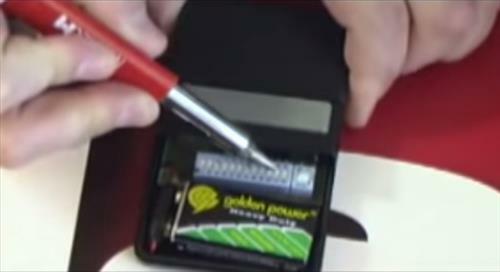 The last step is to press the program button on the remote again to assign that code to the remote. The light will go off after it is coded. It should now open the garage door or possibly the light. If it does only turn on the light than program another button following the same steps for the door. My shutter door fob is faulty battery ok, on the back of the printed circuit the number is 524 364, on the control panel, it as Wind load min class 2 thermal value npd, (305/2011/ec/ (2006/42/ec.204. 108/ec.2006/95ec. en 13241-1 please check to see if you can match it for me. Thank you for pointing out that you need to understand what type of remote you need before finding a replacement. My husband lost our garage door opener and we are needing to get a replacement as soon as possible. I’ll have to do some research and find the best replacement in our area. What if i just want to add another remote? Do i have to reset or reprogram all the remotes? I have a Hp 1/2 craftsman brand. 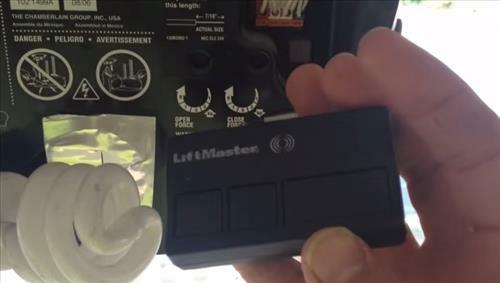 Can I use a a lift master brand remote wireless to open it? Hi. I have a SEARS brand and I’ve looked everywhere and does not see the learn/smart button. All I see are the two switches that could be turned to the speeds of the garage. What else can I do to insync my car to open the garage. Please HELP! Thank you. Sounds like it is very old like ours. Ours is 139655000 sn#E537999. If you should find something, please pass it along! 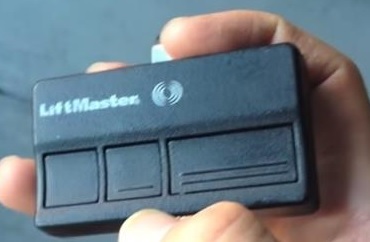 I have Lift Master garage door opener remote control 2 units. I have already setup with my two cars from my ‘Car Remote Buttons’. Now I have buy 3 lift master remote for another car. I have question? 1. 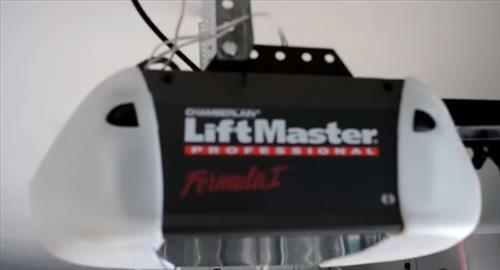 How could I setup 3 lift master remote direct and setup? 2. If I have setup 3 one, setup remote from others two car remote will be disorder? just added a third remote (Chamberlain universal to a Craftsman opener) which went well, until I tried to use the other (legacy) two remotes. They are both now inoperable. Do I need to re-program them all at the same time, all together? It appears that the remote garage door opener that I am replacing was stolen. Will replacing it with a new remote make the stolen remote nonfunctioning? @sam, I just had the same situation happen. 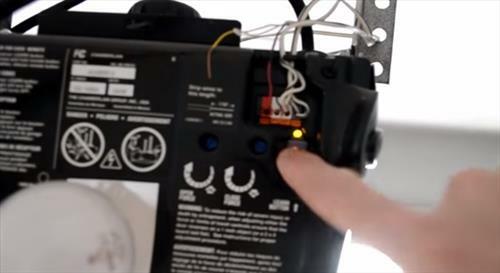 Follow the instructions on the garage door unit to reset all controllers from operating. Then you’ll have to re-program the remotes you want to work with it (hence the stolen one won’t work anymore).